As a VAT registered business, you are entitled to VAT reclaim and, while it might seem like an easy task, VAT errors occur frequently due to multiple causes. Tax legislation and regulations are constantly changing around the world and it is a challenge to keep up with them. In your own company, corporate policies change and this might create confusion among your employees. Despite all this, you still want to be VAT compliant and reclaim VAT for eligible expenses. Here are some of the most frequent VAT mistakes that you should pay close attention to. You cannot reclaim VAT for receipts that do not exist in your physical or digital archive. This situation can be avoided with a mobile solution that is integrated with your expense management software, one that allows your employees to scan receipts which will then automatically be stored in your bookkeeping software. Pay close attention to the types of expenses that are eligible for VAT reclaim - they vary from country to country and region to region. Think about the travel expenses that are accepted for reimbursement and eligible for VAT reclaim. Unapproved purchases can signify high costs and you may discover that your company has a lot of non-business expenses for which you cannot reclaim VAT. One of the most common mistakes is reclaiming VAT on both the pro-forma as well as the invoice. This situation can be avoided by using an automated expense management solution which will flag duplicates before you can erroneously (albeit with good intentions!) claim them. One of the biggest challenges, especially when your company operates in various countries and is dependent on business travel, is keeping up with changing VAT regulations. Always keep an eye on VAT compliance, look for a new expense management system or ask your current supplier for details regarding how the solution is kept updated. As you know, VAT can only be claimed for fuel on vehicles that are exclusively used for business purposes. Not paying close enough attention to how your fleet is handled can cost your company a lot of money. Think twice before accepting entertainment alternatives, because this category of expenses is usually not eligible for VAT reclaim. It may help you close with that one elusive prospect, but your chosen entertainment probably won't be eligible for VAT reclaim and you may want to check your calculations and company's accounts before celebrating. While VAT reclaims are tricky when it comes to entertaining customers or prospects, you should know that staff entertainment, such as team buildings or company parties, is eligible for VAT reclaim. Indeed, VAT reclaim can sometimes be misleading. Automated softwares are extremely useful and help you reduce the time and energy spent ineffectively, but you should keep in mind that although it eliminates a lot of human errors, your software cannot do everything for you. Human verification of VAT claims is still crucial if you want your company to be VAT compliant. 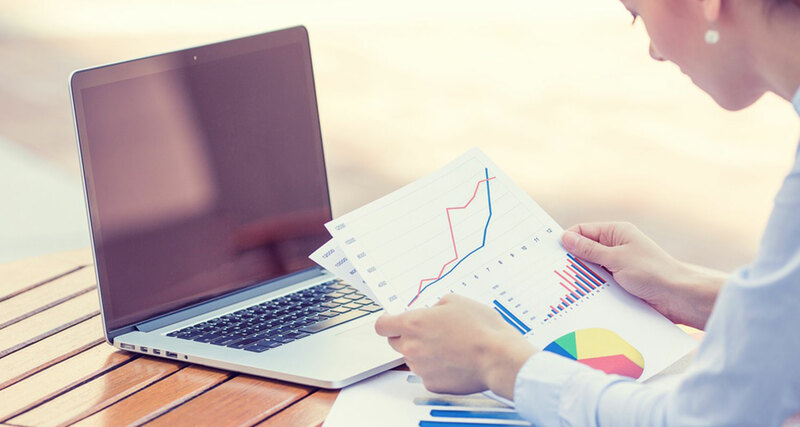 If you are constantly faced with VAT errors, your accountant's performance may need to be reevaluated or the software your are using for accounting and expense management may be outdated and, thus, the source of many a problem in your company. VAT reclaim shouldn't be that complicated with reliable business software and well prepared employees who are able to translate the data that is collected and processed by your software into valuable insights.